I’ll be the first to admit that the procedure to get a motorcycle endorsement (and a car license for that matter) in this country is incredibly easy. If you’re smart, you sit in a classroom for a few hours, answer some basic questions, learn all the controls, perform a simple riding test, and you’re off to the races. Look at what the Japanese have to do to get their certification! Check out the video after the jump. Okay, so that’s not really the Japanese license certification test. 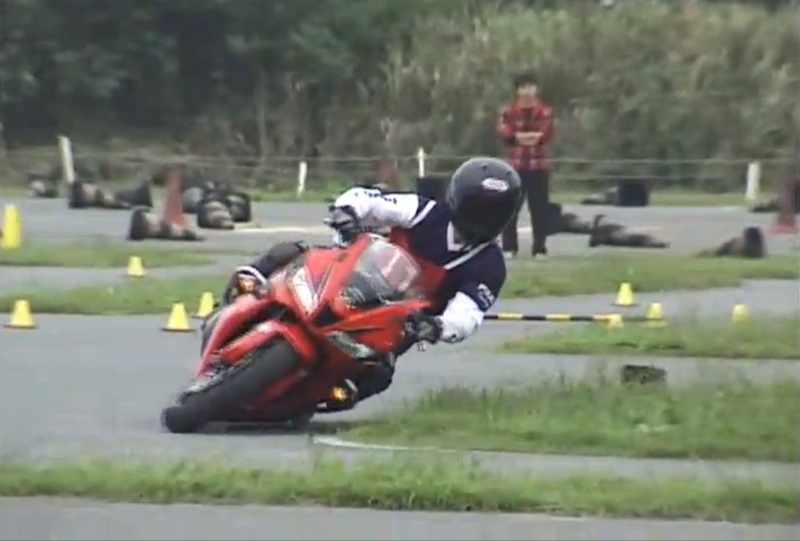 It’s actually called “Gymkhana” and is a popular form of motorcycle sport in the land of the rising sun. The premise of gymkhana is pretty simple: whoever completes the course the quickest and with the least mistakes is the winner. Whatever it’s called, you can’t deny the incredible bike control this particular rider has aboard his Honda CBR600RR. From what I can tell, the two major modifications this bike has is upright handlebars in place of the stock clip-ons and a massive rear sprocket. The handlebars no doubt allow him to wrestle the bike into tight maneuvers, while the huge sprocket gives him huge drive from one obstacle to the next. 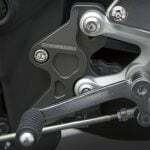 As a side benefit, since the course is so tight, it also lets him worry more about throttle control than shifting. The bike also has, what appears to be, safety cages on each side of the bike. 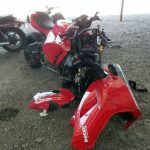 Those aren’t there to protect the rider, but to protect the bodywork and mechanical bits should the rider run out of talent and drop the bike. As weird as it might be, I think gymkhana is pretty cool and is a good demonstration of the kind of lean angles and agility motorcycles are capable of. So the next time you’re doubting whether your bike can make a tight U-turn or a certain lean angle, the answer is most likely yes. The question is…can you?